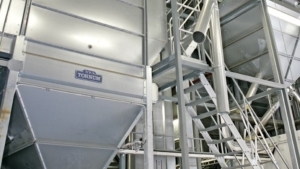 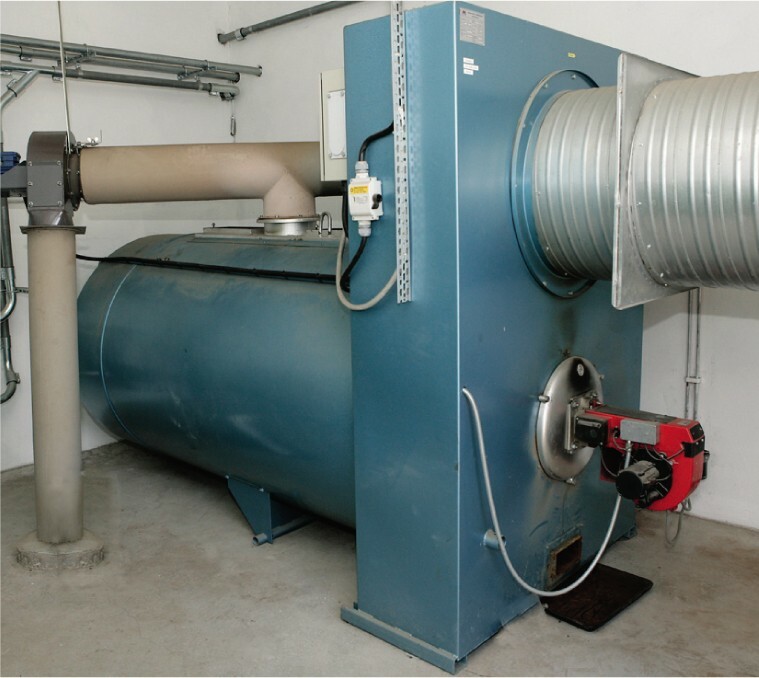 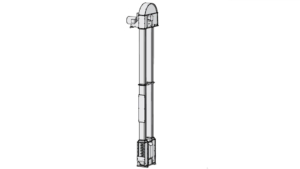 Tornum’s TE Batch Dryer is an affordable, compact hot-air grain dryer that can be adapted to different needs. 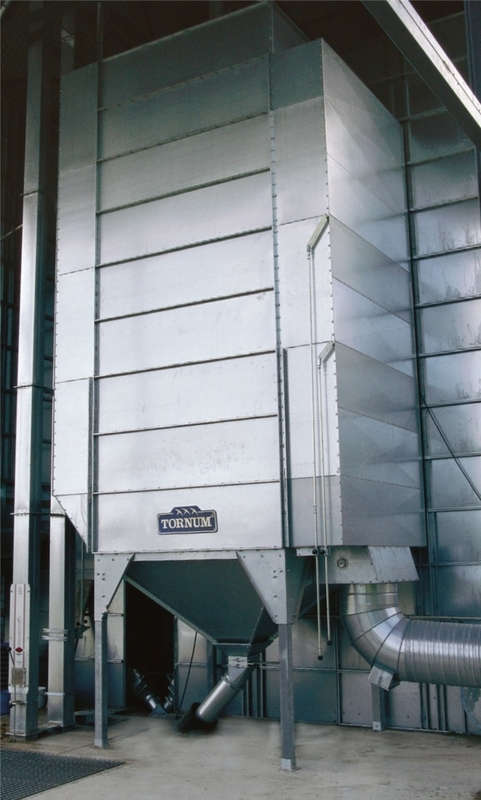 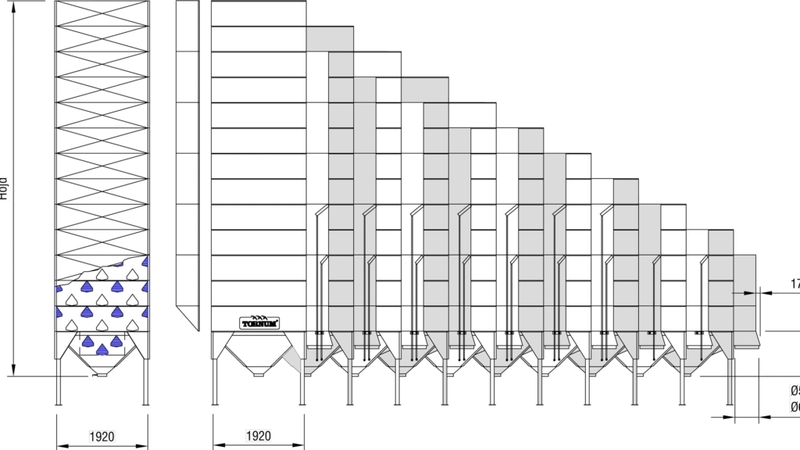 The grain dryer has a self-discharging bottom section. 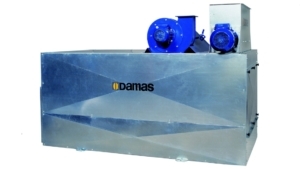 which is used as the drying zone, and is equipped with drying laterals and an outlet shutter, giving good drying economy. 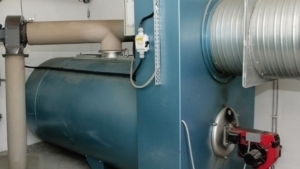 All our grain dryers are made from hot-dip galvanized steel.